The Californian rapper has confirmed three UK dates for 2019 in London, Manchester and Glasgow. Here’s what we thought the best bits of this year's edition were. This year’s Wireless Festival was packed full of surprises. We caught up with the Nitro Circus founder to discuss the upcoming tour. 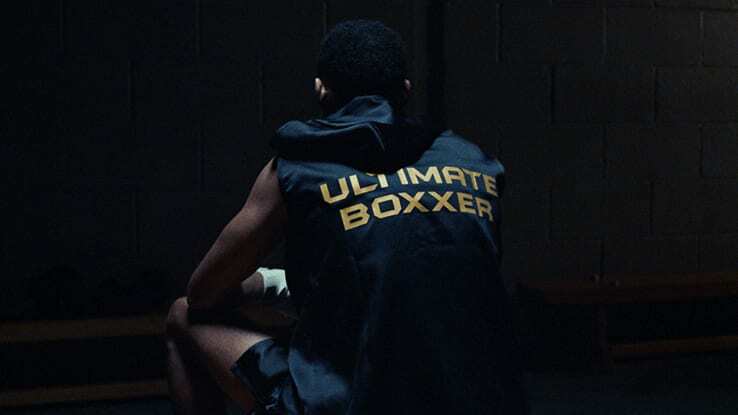 Ultimate Boxxer arrives in Manchester this month – and you could win a merch bundle! The American rapper will be doing an arena tour as Get Rich or Die Tryin’ turns 15.